With six months left in our contracts I’ve been thinking a lot about the things that I want to see here before we leave. I’ve been lucky to see many places in Korea over the five years that I’ve lived here, but there’s still so much to see and do! I’ve created this bucket list and hope that it will help me to complete all of the things on the list. I’ll update the list and place a link to a blog post when I’ve completely it! Do a city view hike in Busan. Camp on one of Koreas many islands. See the Boseong green tea fields. Visit the Haedong Yonggunsa temple in Busan. 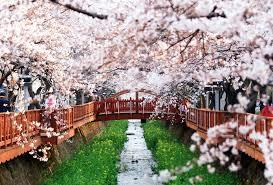 Go back to the Jinhae cherry blossom festival and actually see the bridge. Unlike last time! 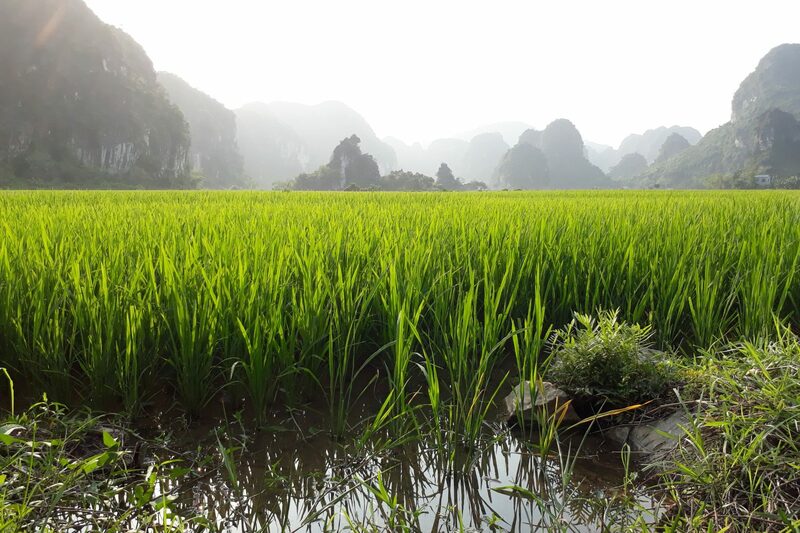 See the terraced rice fields in Hamyang. If you can think of others that should be on this list, please let me know! I want to see as much as possible in the little time that we have left here! Where are you headed to next ? I’m moving to America. It’s going to be a massive change from Korea but I’m definitely excited to get back to Western culture for a while! Not much time left for your bucket list. Hope you got to do them by now.